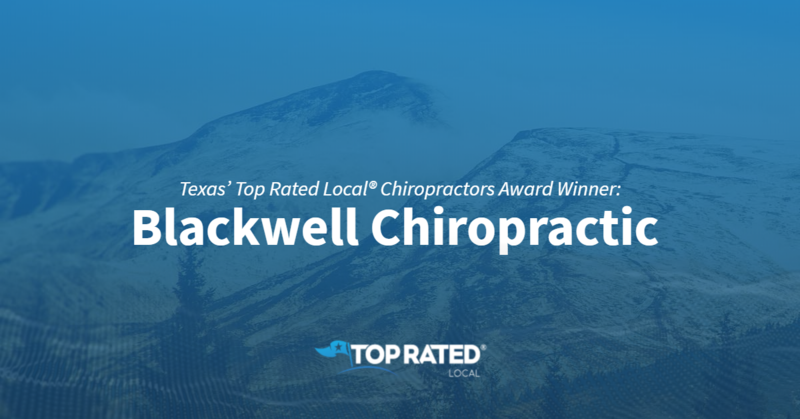 Top Rated Local® is pleased to announce that Blackwell Chiropractic is a 2018 award winner for chiropractors in Texas! Whether you’re looking for chiropractic care for neck pain, sciatica, pinched nerves or anything else, look no further than Blackwell Chiropractic — your Top Rated Local chiropractor in Dallas. Blackwell Chiropractic has earned dozens of online reviews with an average rating of 4.83 stars, a fantastic Rating Score™ of 98.33 and a 2018 Top Rated Local award for being ranked among the top 10 chiropractors in all of Texas! Blackwell Chiropractic is a very different chiropractic office in many different ways, starting with their business model. This membership-based approach not only makes the patients’ lives easier, but it also improves the quality of care because it allows Dr. Robson to focus on care rather than on insurance. Blackwell Chiropractic is also walk-up based and has great hours, making their care as convenient as possible for their patients and allowing people to get the care that they need without having to take time off of work. Dr. Robson credits Blackwell Chiropractic’s strong online reputation to his team’s commitment to treating patients like family, to ensuring that everyone is greeted properly and to providing high-quality service for a great price. They also aren’t shy about asking their patients for reviews. Apart from building a powerful online reputation, referrals have been a huge part of the growth strategy at Blackwell Chiropractic. Congratulations to the team at Blackwell Chiropractic for being a 2018 Top Rated Local award winner, and thank you so much, Dr. Robson, for taking the time to speak with us! If you’re looking for a chiropractor in Dallas, we highly recommend working with Dr. Robson at Blackwell Chiropractic. 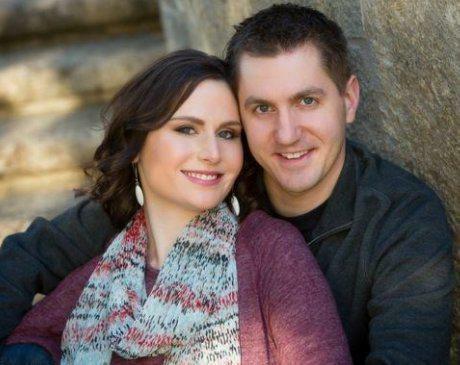 Visit their website today!